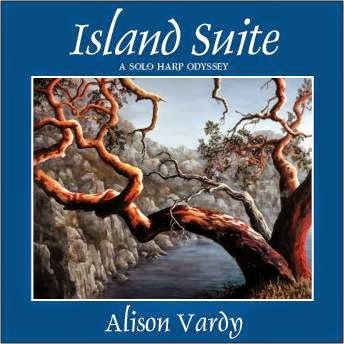 An album of 14x intermediate to advanced pieces for lever harp from Alison's 3rd CD Island Suite. A collection of 9x original compositions and 5x traditional tunes from various traditions. 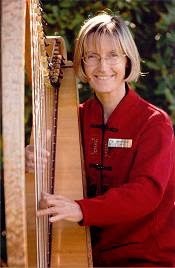 You can can hear Alison playing the pieces of her CD Island Suite at alisonvardy.com.